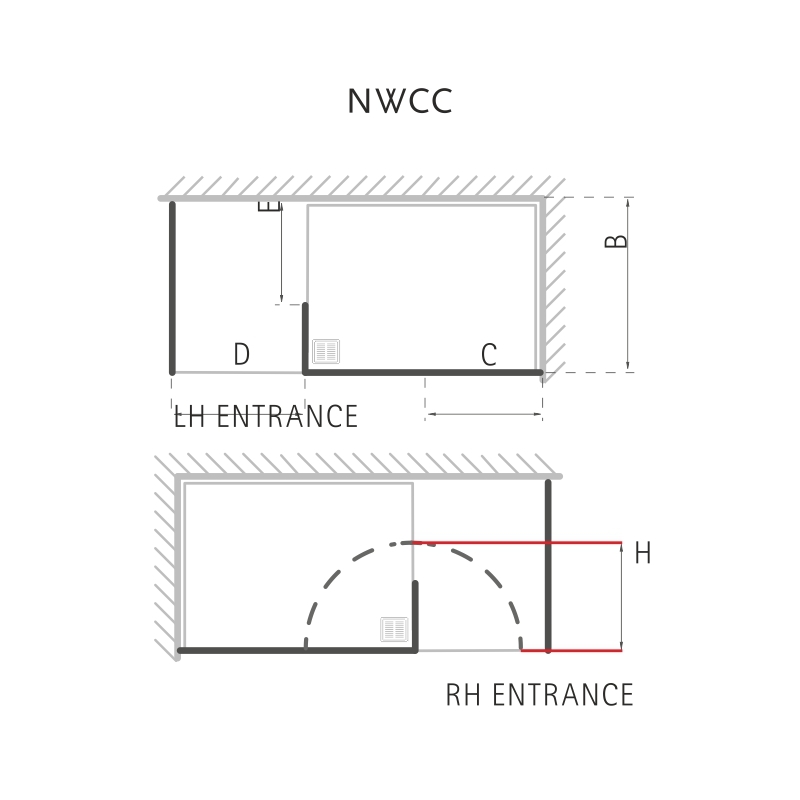 With its generous showering space and elite craftsmanship, the stunning NWCC1590TH Boutique Corner Walk-in Shower Enclosure from Matki delivers a luxurious experience that remains a popular choice amongst Bathroom City customers. 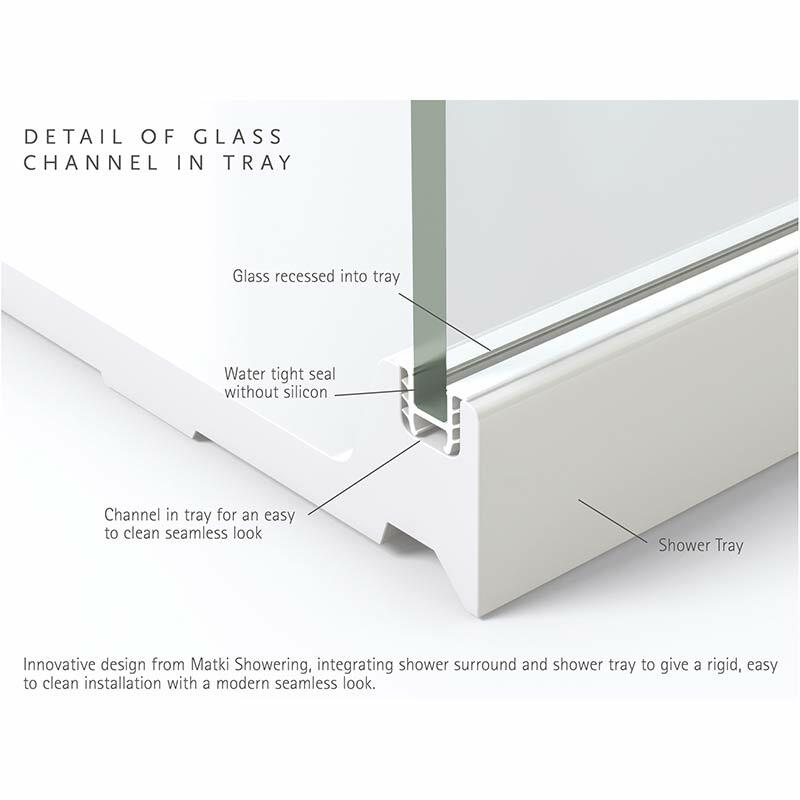 Constructed from high quality materials, with its high lustre Aluminium frame, acrylic filled Synthastone shower tray and clear safety glass, this eye catching Matki walk-in shower enclosure stands the test of time in all aspects of its design. Oozing modern chic with its lustrous artistry and attention to detail, this walk-in shower enclosure is complete with shower panels that recess into the shower tray for a minimalist finish.